When it comes to beauty products, “high definition” is a term that is thrown around a bit loosely—one that promises flawless, poreless, perfect skin, but at times fails to deliver. We all want makeup that mimics a second-skin effect and can multitask with the best of them, makeup that will nourish our skin rather than simply cover it up. And that’s where MAKE UP FOR EVER comes in, adding a few new products (including a liquid foundation that can cover up pretty much everything and a concealer that will leave every sign of a late night and extra cocktail to the imagination) to its already impressive line of HD makeup. Intrigued? Ahead, discover how these new beauty products can transform your complexion. We all know that dehydrated skin is sad, lacklustre skin, but this new skin booster is a plumping serum that aims to boost your skin’s moisture a whopping 527%—yes, you read that right—within 15 minutes of applying it. 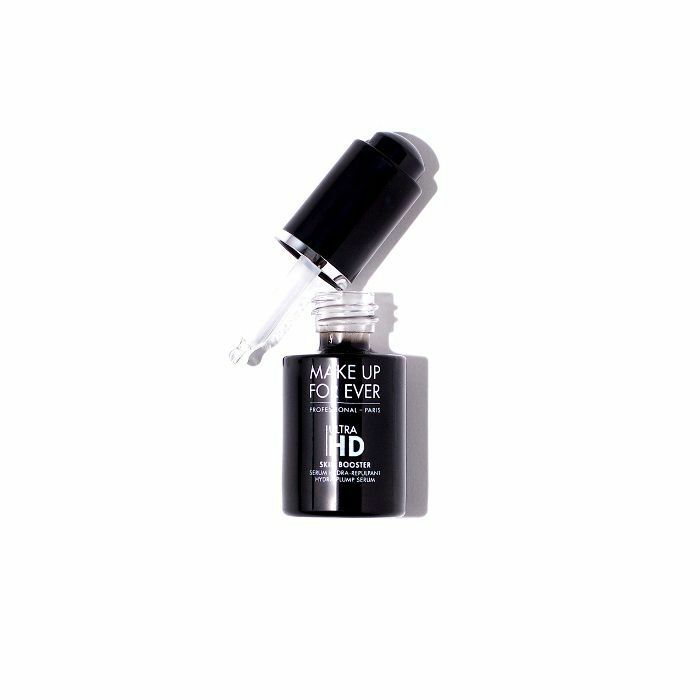 Not only will it give your dermis a generous dose of hyaluronic acid, collagen, argan oil, and vitamin E, but it’ll prep your complexion for the makeup application to come, giving it double duty in the skincare department. That’s something we can get behind. Colour correction can be especially tricky when you have a larger area that needs to be corrected or evened out, or if a cream isn’t your particular brand of makeup. 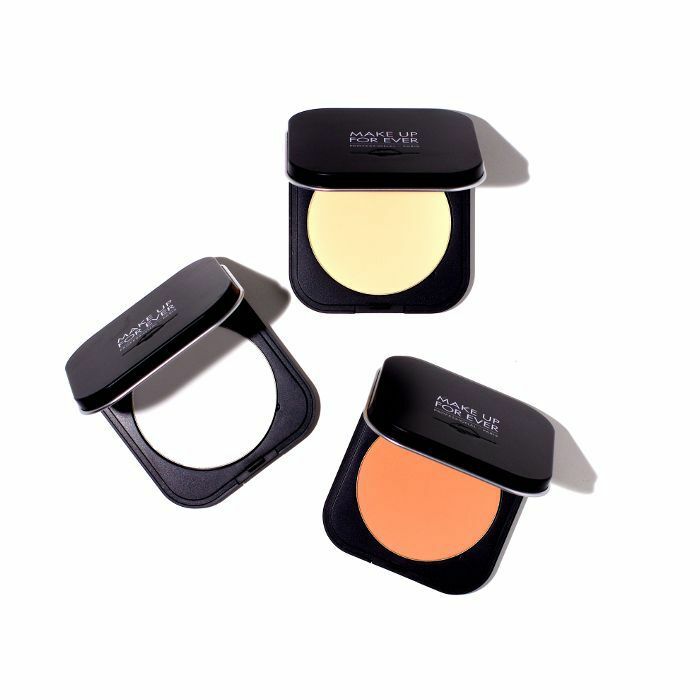 The two new additions to the HD pressed-powder line, Banana and Peach, use micronized pigments to help even out skin tone and act as an anti-dulling corrector. Use Banana for medium and Peach for tan complexions, or use the pre-existing Translucent powder for everything in between. Everyone has their own foundation preferences, whether it’s liquid, cream, or somewhere in between. 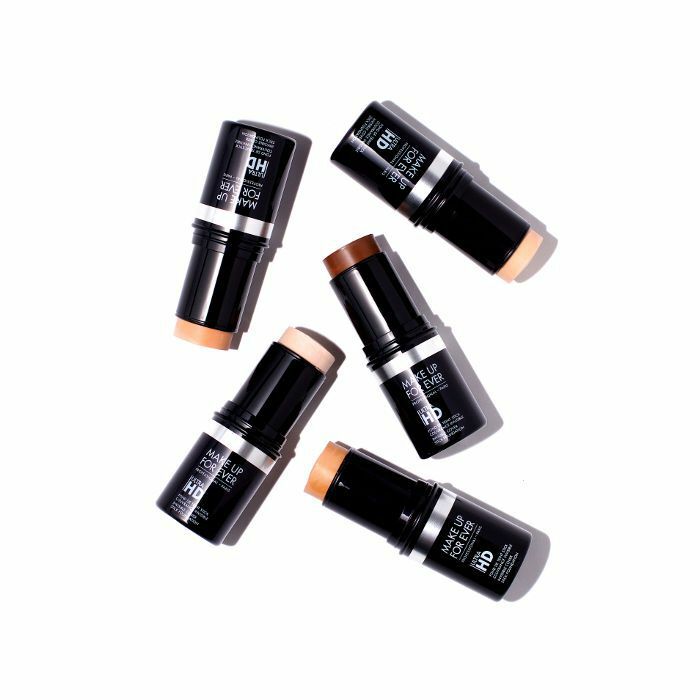 While you certainly can’t go wrong with the original Ultra HD Invisible Cover Foundation, the five new shade additions to the Stick Foundation lineup make this grab-and-go option even more appealing. 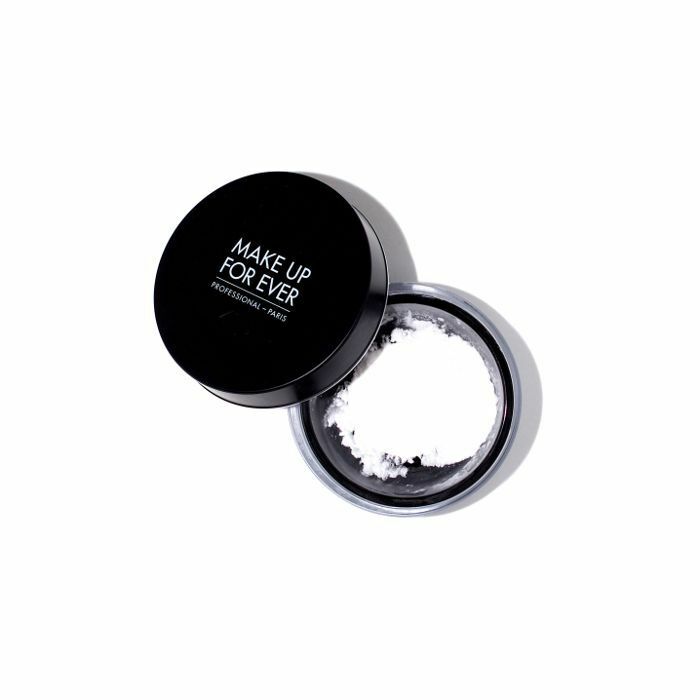 You’d be hard-pressed to find a concern that can’t be rectified with this translucent loose powder. Reduce shine, blur imperfections, diffuse skin, and set your entire look with this new makeup-bag essential that offers up a lightweight velvety glow. Be warned: A little goes a long way when it comes to this skin-smoothing must-have. Which products do you use for a selfie-ready look? Let us know.